Our weight management drops can be successfully used in conjunction with Dr. Simeons’ original HCG Diet Protocol. 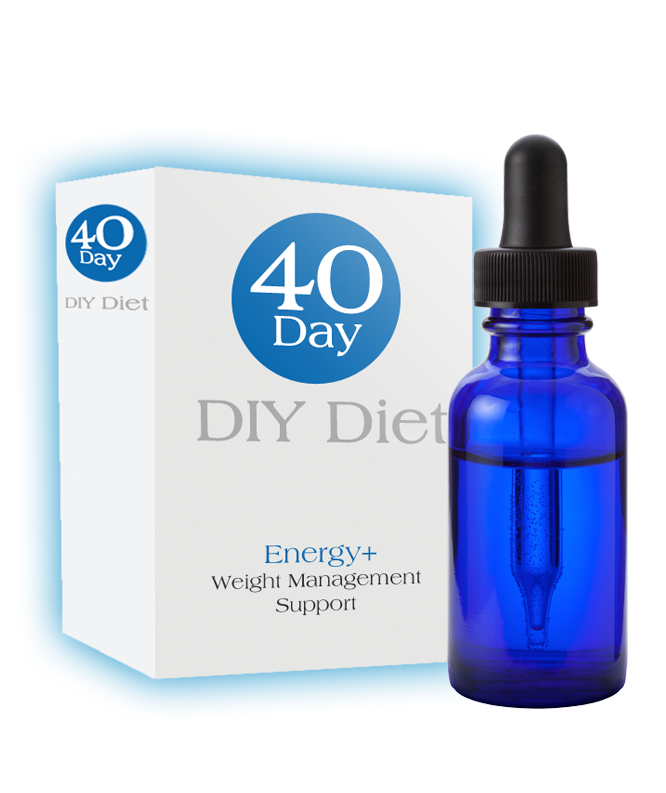 This 2 oz bottle of drops plus B12 is designed to last 40 days, one full round of the diet plan. Save time and money with this popular bundle! Everything you need to succeed! 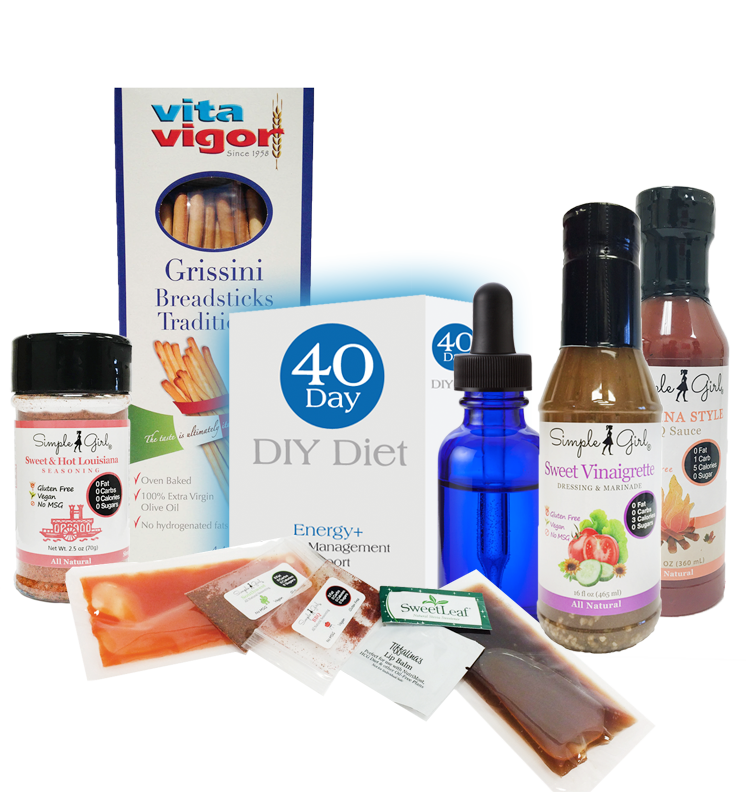 40-Day Weight Management Energy Plus Package along with a huge bundle of delicious diet foods. Stay fueled, stay happy, day after day. Keep in mind that everyone’s bodies are different. Therefore, some people will lose more and some people lose less while on the DIY HCG Diet. HOWEVER, the typical DIY HCG weight loss reported to us by our customers who follow the HCG Protocol correctly has been…drum roll please… 20-30 lbs in about a month. Men lose more weight and at a faster rate (as they always do, ugh.) but women have FANTASTIC results as well. 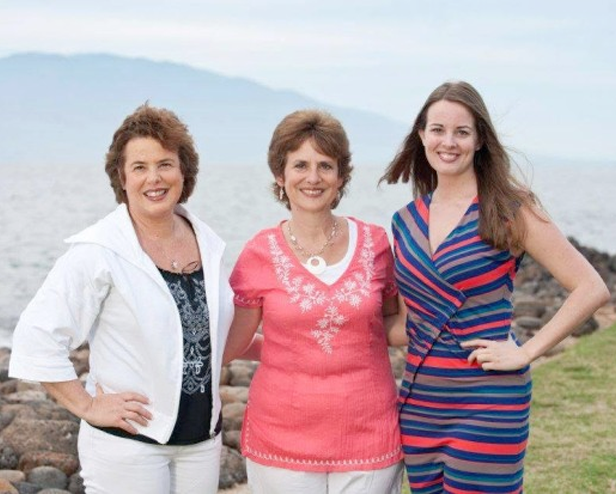 DIY HCG was started by Linda and Tiffany Prinster in 2008. After experiencing the life-changing effects of the HCG Diet ourselves, we wanted to help as many people as possible to realize the benefits of the breakthrough diet plan. We’ve made it our mission to help people who want to 'Do It Themselves' rather than spend the time and money on getting a full blown HCG package at a doctor’s office. 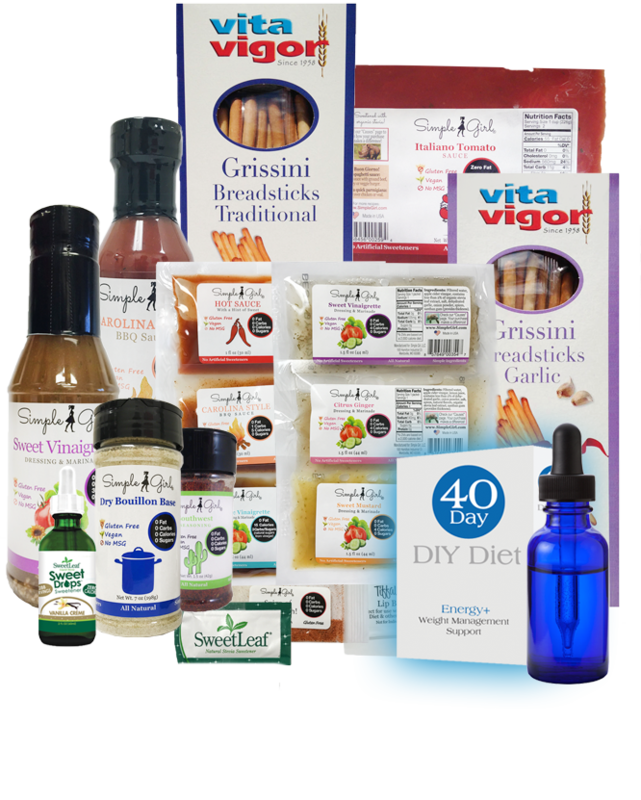 Our convenient starter packs feature our very favorite HCG-approved diet products. They’ve been hand-selected from over a decade of experience with the HCG Diet for ourselves and thousands of customers around the world. We know weight loss can be a difficult endeavor and we are so happy that we can be a part of making it easier for you. If you have ANY questions, never hesitate to call or email our support team so we can help you achieve the best possible results. Thank you and best wishes in this exciting and life-transforming journey!